The IRS will penalize for not filing your tax returns. If you haven't filed your returns, it's better to file all your unfiled returns now. 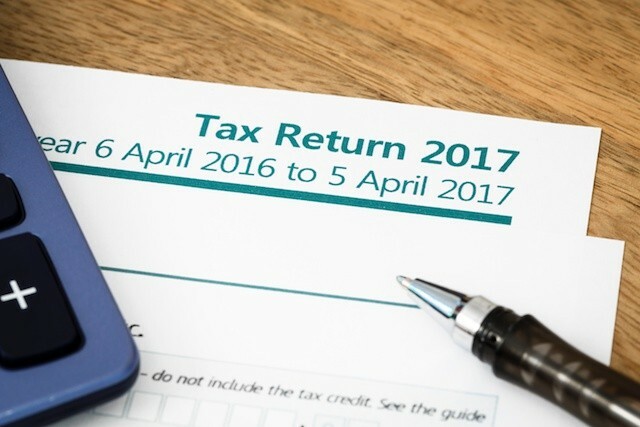 If you missed filing last year’s tax return, then you can file retroactively. It is always stressful to keep up with the time, but in most cases, you can prepare and submit most state tax returns late. Failure to file Federal Tax Returns to both the IRS and State leads you to a lot of consequences. Filing a tax return is always in your best interest. Keep the W2’s, 1099’s, and all other necessary forms for the year that you missed filing the return. If you have itemized deductions, you will need records and receipts to support your claims. If you don’t have those forms, you should contact your employer, former employer, or financial institution. You can get the figures for your wages on your last pay slip of the year. However, if you cannot gather these documents, call the IRS at 1-800-829-1040 or request for wage and income transcript. You may acquire 1099 and W2 information even if you don’t have them since the wage and income tax records are kept up to 10 years. If you are self-employed and accomplished 1099-D, the IRS wage and income transcripts will assess your income for a taxable year. Besides those forms, bank statements may also help determine your income and expenses. Filing back taxes will require you to use the tax forms for that particular year when you missed out filing. For instance, if you are preparing an individual tax return for 2016, then you need to accomplish Form 1040 for 2016. You need to use the form for the same year since the rules and credit may change each year. Old forms can be accessed online. And if you cannot find the one for that particular year, you may contact the IRS or your state’s Department of Revenue. However, there’s a less hassle when you use a software or hire a tax preparer. Getting a tax professional’s help is optional, but this can make filing less cumbersome. However, if you’re using a software program, you need to use the application for the particular year. You will need to buy a CD or download the software for that particular tax year. A tax professional will take care of everything. They will find the right tax forms for you. But make sure to consult with the tax professional since some tax forms for a specific year may be unavailable. Late or old returns cannot be emailed. Otherwise, you need to mail them to the IRS or your state’s revenue department. The address can be found on the tax return or tax return directions. However, if you have a notice telling you to file a return, you should use the address on that IRS letter. Moreover, if you are working directly with an IRS Revenue Officer, you must address the returns to that particular person. If you’re confused on where to mail the return, you should contact the IRS or state directly. 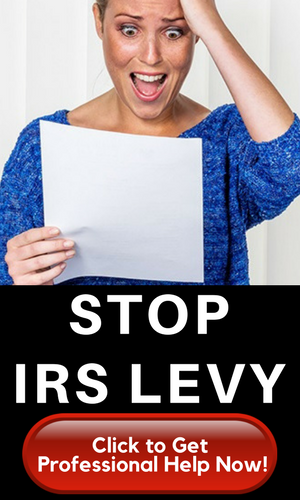 When filing old IRS tax returns, the IRS will want you to include the last six years. State tax laws, however, may have some different policies, so you must consult your tax professional (Enrolled Agent, CPA, or attorney). 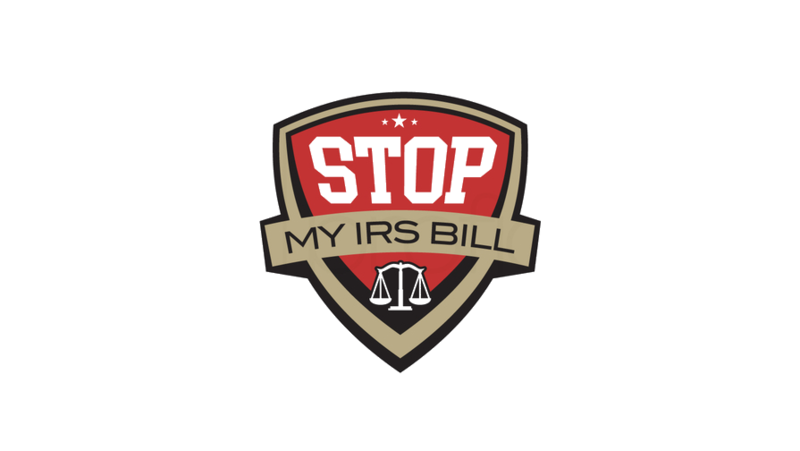 Take note that filing your return is just a first step to prove the IRS that you already complying to the rules or demands set by the IRS or your respective state. Filing the tax return is also a wise technique to reduce the penalty and to gain the trust of IRS or state representatives who might be open to work with you to settle your tax obligations. After all, it’s always best to seek a tax professional service when filing tax returns. The tax professional should start with an analysis on your financial condition and investigate on your tax problem(s). Some of the things that must be look into are: current income, assets, expenses, and tax transcripts.